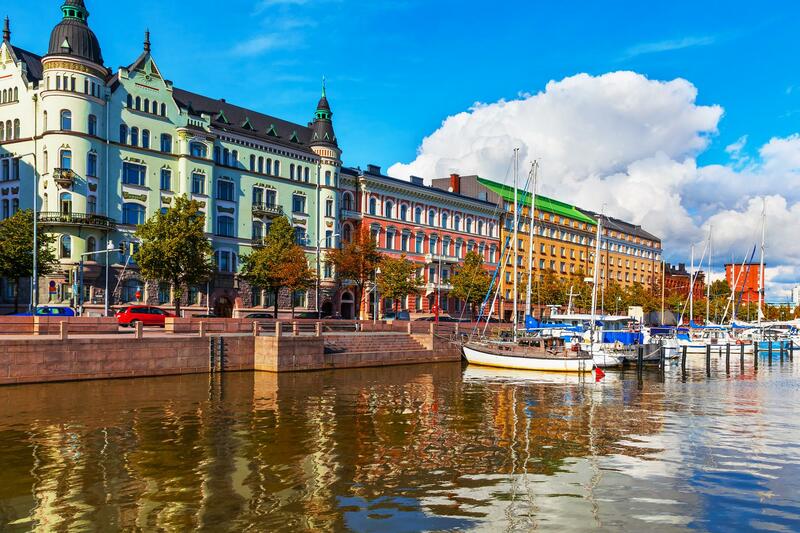 Do you want to travel with your family to get to Helsinki? Do you like adventure and freedom and you want to reach the destination Helsinki with your moto ? These are the shipping companies that serve the routes to Finnlines, Tallink Silja Lines, Viking Line.